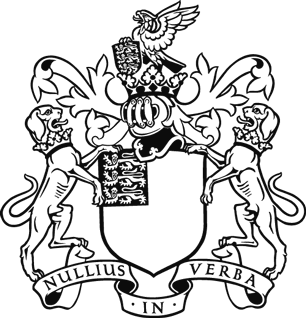 The Royal Society along with national academies across the UK and Europe are issuing a joint statement about the importance of the international nature of research. We are launching the statement to coincide with the ESOF conference which takes place in Manchester this week. 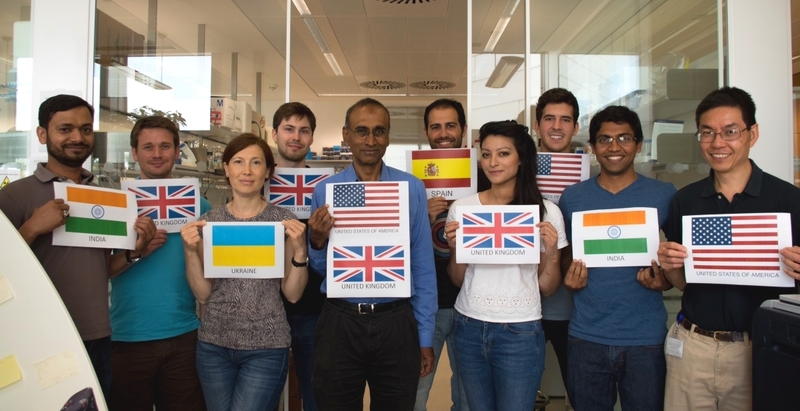 Alongside the statement, we are also launching a social media campaign under the hashtag #ScienceIsGlobal to recognise the truly international nature of research teams. Find out more about the Royal Society's work on Brexit and UK science.